This collection, from an acclaimed master of dark fiction, consists of 21 tales. Some are straight genre entries, others are stories of psychological terror, and a few are shorts that include science-fiction elements. 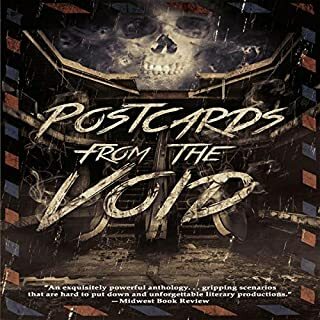 The first 18 are short stories written solely by Rick Hautala; the final three are collaborations with Jesse and Matti Hautala, Matthew J. Costello, and Jim Connolly. "I've Been Thinking About You"
"The Man Who Looked Like Murphy"
I received this audio book as a gift in exchange for a honest and unbiased review. 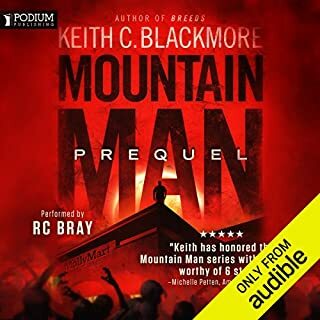 While horror isn't my genre of choice, this audio book is pretty good. This is a collection of many different horror stories all compiled into one book. I really believe the narration made this book much better. I thought the special effects added in and the multiple voices and echoes were fantastic! The author, Rick Hautala did a fine job writing this book. I believe the narration makes this book, but a narrator can only read what is written, therefore the author did a fantastic job too. There are multiple plots since there are multiple stories in this book. Lots of twists and turns and even some gore. The narrator, Jack Chekijian did a bang up job (fantastic) on the voices, sound effects, accents and so on. This man is a master of voices! The narration makes it feel like real action and you are there watching it. 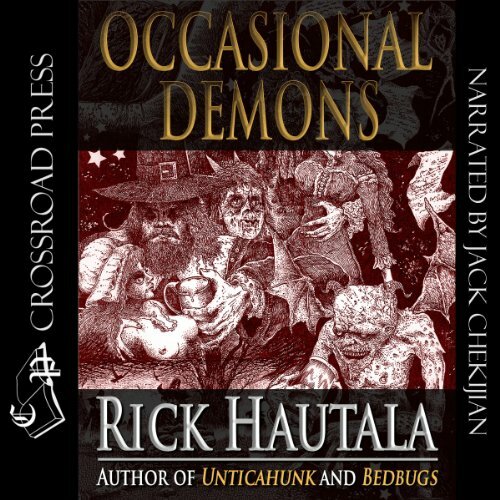 From the vaults of the prolific speculative fiction and horror writer Rick Hautala, comes this compilation of short stories showcasing his diverse talents. 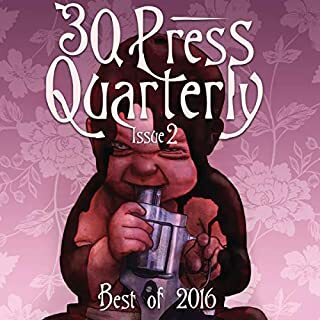 All 29 tales are entertaining and sort of make you wonder what it is about horror fiction writers from Maine. Great read for the subway/train/ waiting rooms. Narrator Jack really adds to the experience with a surprising array of audio interpretations with so many characters to portray! 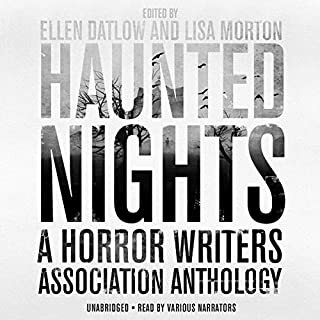 This is a great collection of horror stories. It is more than enough to scare me to death. A copy of the audiobook is a git from the narrator for my honest review. I normally do not like short stories, I always feel that just when I start getting into it....it's over. but these were great I had no feeling of being incomplete. I felt that each story had great character development, a great story and a perfect ending! I liked the super natural and ghost story feel each story had! I loved the performances and thought he did a great job! I would listen again!